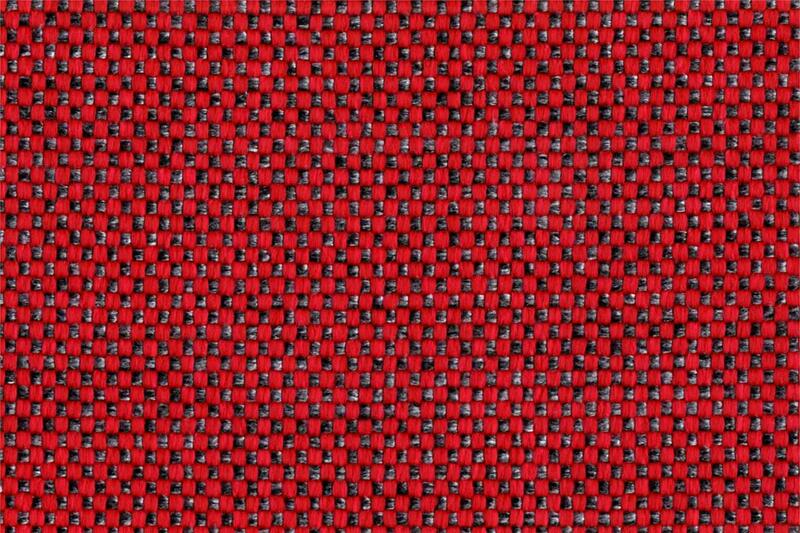 BELLINI is an outdoor fabric. A canvas in numerous and colorful variations. Ideal for outdoor use, boats and poolside enviroments.